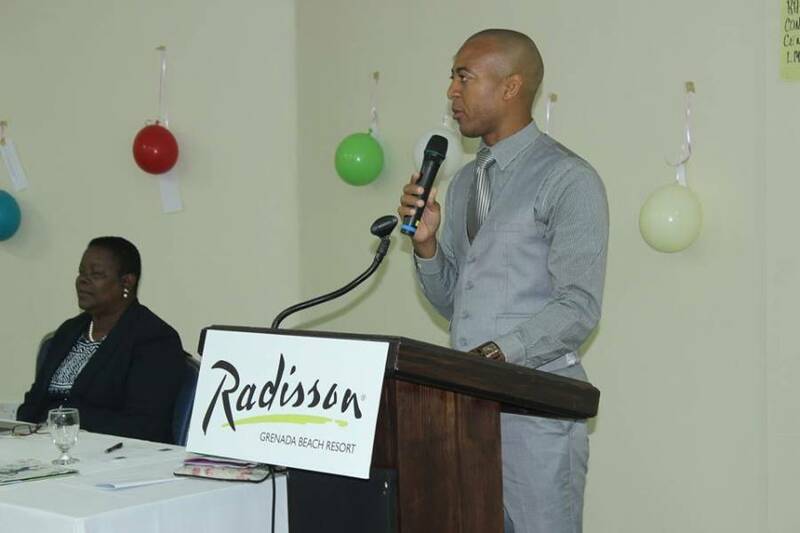 The Ministry of Education, Human Resource Development and the Environment is hosting an OECS/USAID Early Learners Programme (ELP) National Focal Points and Coordinators Training Workshop, at the Radisson Grenada Beach Resort, in Grand Anse, St George, from Monday, 19 June to Friday, 23 June. The workshop, which began with an opening ceremony on Monday 19 June, is expected to equip Early Learners Programme coordinators and focal points to train and support teachers, to enhance the teaching of reading, across the Eastern Caribbean. The programme targets students from Kindergarten to Grade 3. 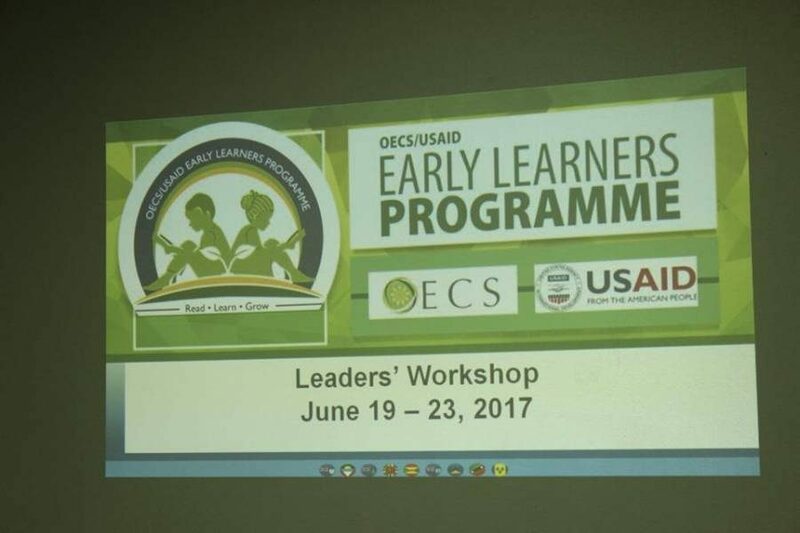 The Early Learners Programme is funded by USAID and is being implemented in Antigua, St Kitts & Nevis, Dominica, St Lucia, St Vincent and the Grenadines and Grenada. The professional development support began in January 2017 and the OECS unit is collaborating with chief education officers in the various ministries of education to ensure the smooth implementation of the programme and facilitate required policy amendments. “We’re in June and in that short space of time, we are already receiving reports, along with evidence, that teachers are beginning to change their practice,” Gordon said. The Early Learners Programme focuses on 7 components which are language policy; the teacher training programme; teacher professional development; student assessment; teacher learning resources; the reading curriculum component and school management. The programme will cater to ‘home language’ being used to facilitate student’s mastery of formal English Language reading skills. Lois Bristol, Dominican ELP Coordinator and Learning Support Advisor, also reported similar gains. “It’s providing us with those strategies, those opportunities, to intervene on behalf of our students who really need that support,” Bristol said. The implementation of the Early Learner Programme is from March 2015 to March 2019.